Metallica have been confirmed as Slane Castle headliners for 2019, taking place on Saturday June 8th. 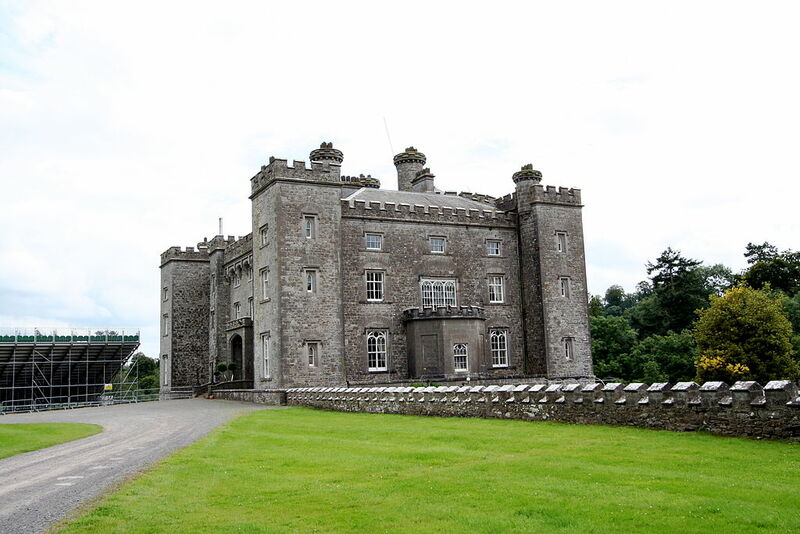 Description: Slane Castle, set in the middle of a 1,500 acre estate in the heart of the Boyne Valley. Slane Castle hosts many high profile events, its most famous being their Summer Concert with a capacity of 80,000 people. 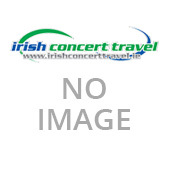 Since 1981, Slane has hosted the largest outdoor concerts in Ireland. 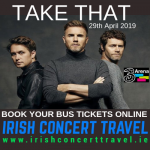 Rolling Stones, Madonna, Queen, Bob Dylan, Robbie Williams, David Bowie, U2, Bruce Springsteen, Red Hot Chilli Peppers, Oasis, REM and Kings of Leon are just some of the world renowned acts that have played at the venue. 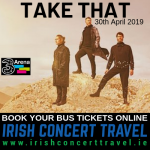 All of our coaches will be parked in the designated coach parking area organised by the Concert Promoters and An Garda Síochána.